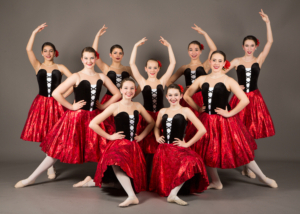 A classical dance form which teaches students grace, fluidity, and precision of movement. 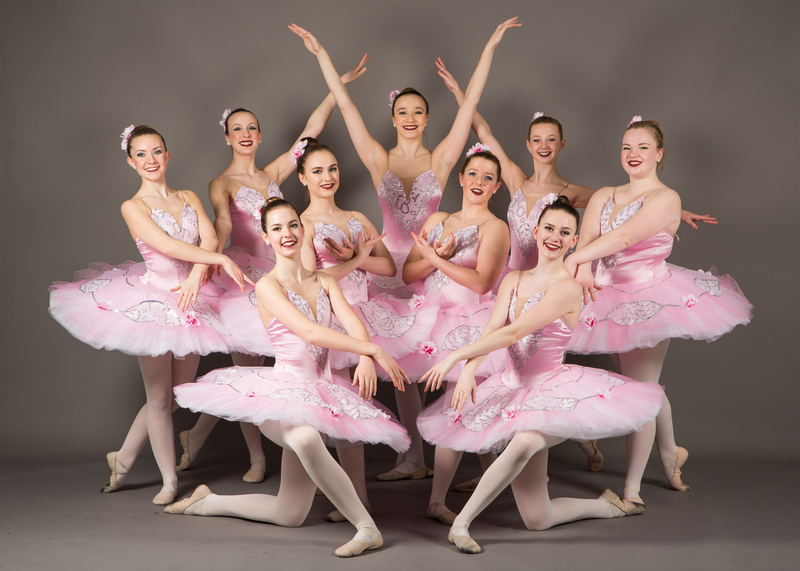 Ballet also improves posture, poise, balance and confidence. This comes with much structure, discipline and persistence. Over time, a ballet dancer develops a balance between strength and flexibility. Ballet dancers have the ability to make difficult movements look easy; almost as if defying gravity and with little effort. On the contrary, ballet dance is not an easy technique to master. It requires much repetition of exercises and years of practice. 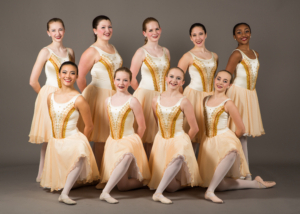 A traditional ballet class structure is rigid in its technique. 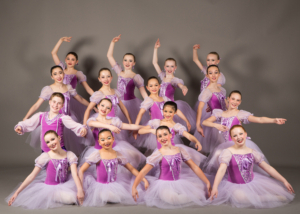 It consists of barre work, centre exercises and across the floor, all working towards choreographed routines. 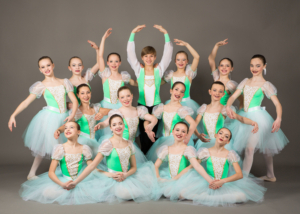 Through the use of a graded curriculum, ballet is designed to help each student strive toward a goal that he or she is capable of. The challenges of this disciplined technique are both mentally and physically rewarding. For the more serious student, examination classes are offered. Students interested in examinations are required to attend 2 classes a week. 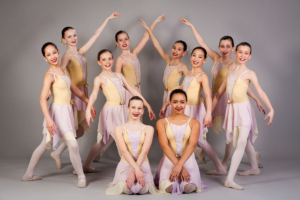 Students are tested on their ability to properly execute a number of specifically choreographed exercises that emphasize a particular ballet movement as well as their knowledge of the theory and terminology.